In a previous post, we’ve talked about what eCommerce management means, and we’ve sketched a checklist every merchant can follow to decide what’s best for their business, but now we’re gonna go further into what Magento website management is. Magento is the most powerful eCommerce platform for small, medium and big-sized businesses and it offers everything you need to create an attractive and competitive online shopping environment, but sometimes its complex applications can make it harder to control multiple aspects of your business. However, there’s always a way to improve your workflow, and with Magento, you have access to various tools to plan your marketing strategies, promote your business, manage the relationship with your clients, and easily perform the tasks that can bring you to a top position in a competitive e-commerce market. Every seller knows that success differs from one business to another, and there are many variables and factors that influence the sales performance. On top of that, when it comes to managing your Magento store, there’s no one-size-fits-all solution that can guarantee an improved sales performance for all businesses. Nonetheless, there’s always room for improving your workflow, and there’s always a better way of satisfying your customers’ specific needs, and make them come back to your store again and again! Need assistance in managing your Magento store? Get the most out of your business with our expert’s help! Having a well-developed eCommerce website is not enough to occupy a leading position in a highly competitive market: the bigger your catalog is, and the more product types you have, the harder it is to keep everything in place. Although Magento is the most popular CMS, compared with other eCommerce platforms, it can sometimes give you a headache when it comes to managing your stock, products, customers or multiple websites. Here are some tips you can adopt to streamline your data workflow on Magento. When it comes to the workflow you set up to manage your eCommerce website’s data, the inventory is one of the most central aspects of your business with a great impact on all your processes: a high inventory can block your finances, and a small inventory can put your business at the risk of frequent out-of-stock situations, that can further leave your business without active customers. More than this, the success of your business depends on how fast, accurate and efficient your product management workflow is. To avoid all the negative scenarios of not meeting the customer’s needs at the right time, the goal is to improve your workflow by keeping the stock constantly updated and minimizing the time spent doing it and the mistakes that appear when you manually manage your stock level. To keep things in order, you can also use dedicated extensions and tools that can automatize parts of stock management practices and set up notifications to alert you when you’re on the verge of being out of stock. We’ll talk more about the extensions that can help you streamline your workflow below, in the dedicated section below. Spend more time selling than managing! 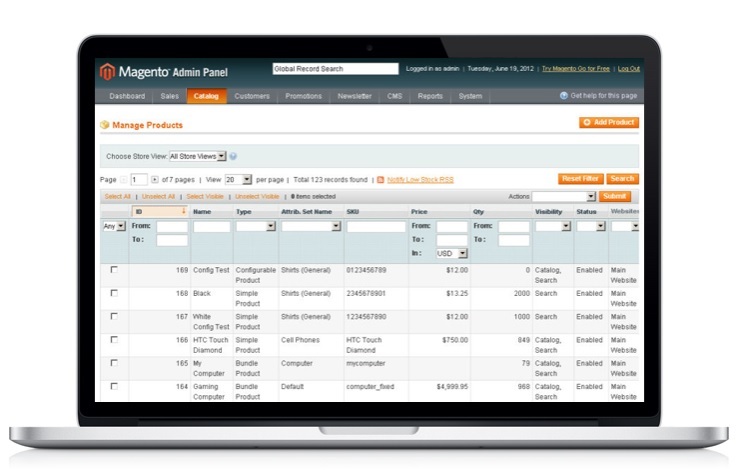 Hire a Magento management specialized agency to benefit from the best management practices! third, you can hire a Magento specialist to handle your stock for you. These are all third-party software solutions and require a monthly fee for the management features they offer, so it is important to keep in mind that there’s no perfect solution for all types of eCommerce websites. Ask a Magento managed services expert to help you choose the solution that can properly serve your business goals and meet your requirements. The product pages are the most important pages of every eCommerce website, as they contain all the data customers see before deciding to make a purchase. In a previous post we’ve sketched an overview of what product management means, what tools and services all merchants use to easily manage their product pages, so here we’re gonna sketch some guidelines about how to better manage products in Magento. 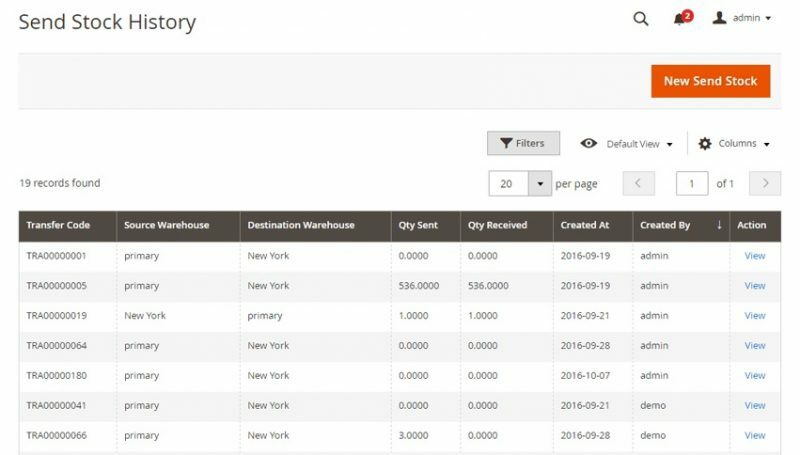 You can manage your stock, inventory data, products, categories, product types, product images, and all their additional info from Magento’s backend catalog. 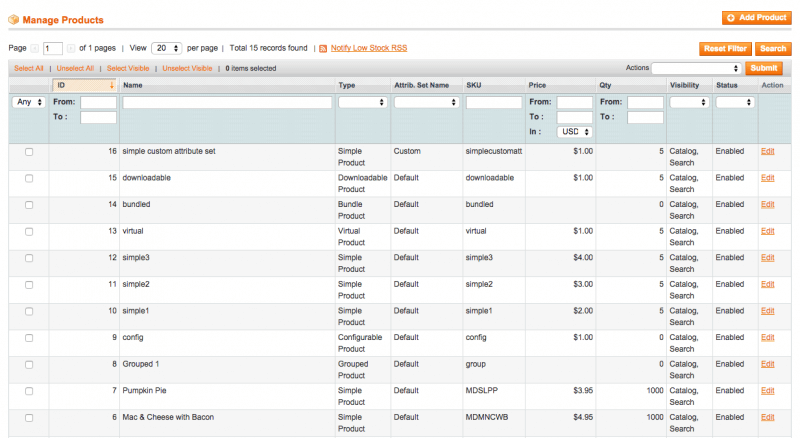 To learn how to do it, check out Magento’ Product Management step-by-step tutorial. Although adding a new product on your Magento website is easy, maintaining your product pages is not as easy to handle. Having this in view, big retailers usually hire an agency for managed eCommerce services to help them adopt the merchandising strategies that help them grow their sales performance and streamline their workflow. As every retailer already knows, the price is the most important competitive aspect in the market, for every type and size of business, no matter where merchants choose to sell their products or services. In a previous post we’ve talked more about 3 pricing strategies every merchant can adopt to increase its profitability and boost sales, but now we’re gonna concentrate on the essential practices of managing prices with Magento. 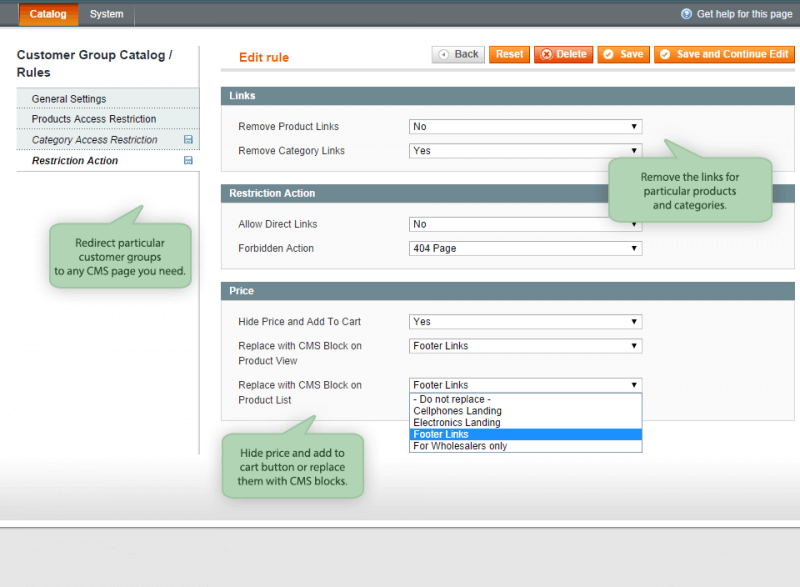 To learn how to manage product prices in Magento, you can follow this this step-by-step tutorial. Pricing your goods is one of the most complex strategies you can maintain as a merchant, and an effective pricing strategy starts with a testing phase and requires also an intuitive approach based on how you want your products to be seen on the market. Regardless of your niche market, your type of business and the size of your catalog, a pricing strategy is a crucial aspect of your business that can directly impact your sales performance. To maximize your profit, you should be able to find the optimum price for each good you sell, even adopt a hiding prices strategy. 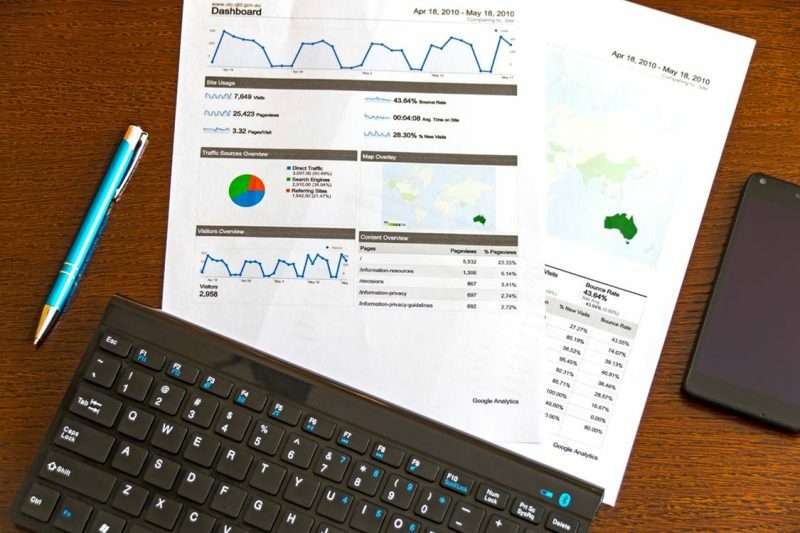 At times investing in a price management software is crucial in order to keep up with a dynamic marketplace and manage to step ahead of your competitors. Other times you can solve your product price management insecurities by outsourcing these tasks. Some retailers choose to manage all their data by a specialized Magento management agency, that can help them maximize their profits more quickly. Magento offers retailers lots of opportunities to promote their goods, manage prices and even hide product prices on the shopping card. Here are some of the essential strategies you can adopt with Magento when it comes to price management. This option is useful for the store owners and customers altogether because it allows the creation of different promotions or seasonal offers. Catalog price rules can be connected with a particular customer group on a specific period of time. For a step-by-step tutorial on how to do it, check out Magento’s User Guide. You can make use of catalog price rules to offer users a lower price by applying a discount if a set of conditions obtains. These rules are triggered before the product is added to the shopping cart and it can be applied automatically after customers enter a valid coupon code. Hiding product prices from customers is an effective strategy that can help you increase your conversions, whether it is translated into sales, sign-up forms or others actions that can help you win more customers on the long run. 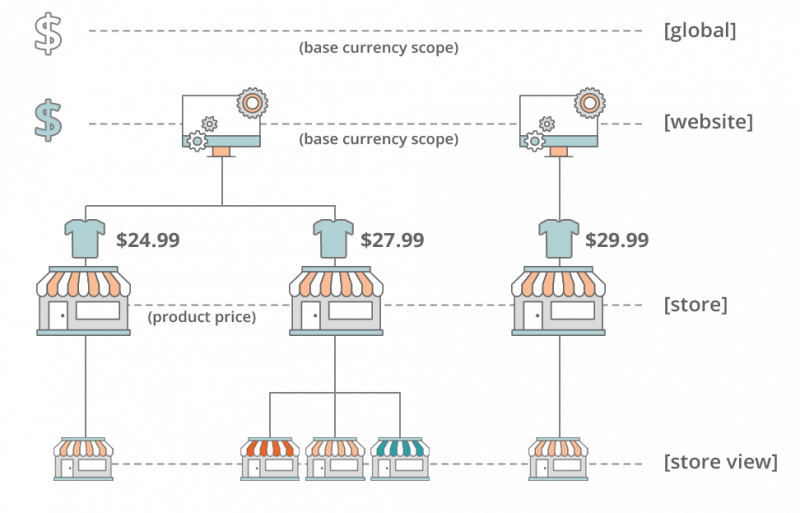 Another strategy for Magento merchants is to set up a specific price per each store view. You can use this strategy to adjust your prices for local customers, or each customer group, depending on the view each customer selects to enter your website. You can also set up the price currencies based on the language version of your website selected by visitors. More than this, setting specific prices per store views allows you to adjust the storage and transportation costs for each area of delivery. Setting product prices per specific store view can also be used to enhance your competitive capabilities and concentrate your marketing strategies on prices, products, promotion and places, known as the 4p marketing strategy. 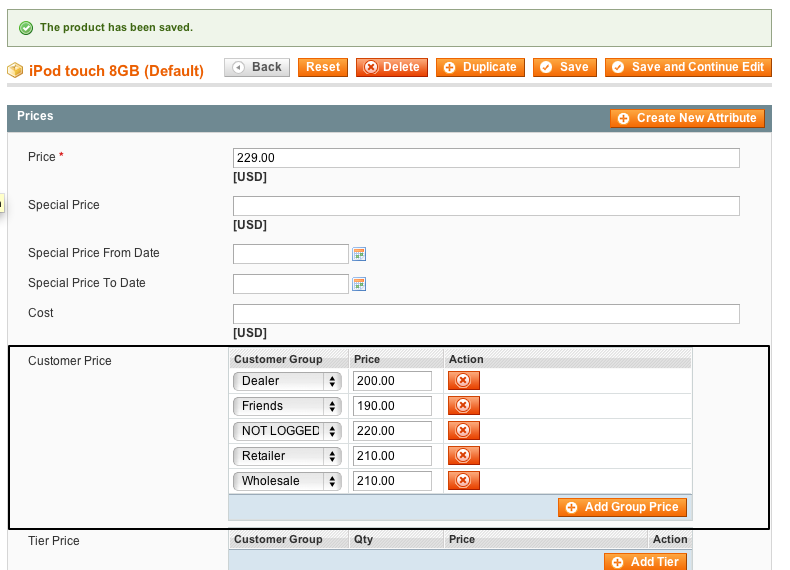 Need help in managing your prices with Magento? However, you can easily create new customer groups, assign them to an appropriate class, and control the store behavior according to the rules you have programmed for each group. This strategy is extremely important for all eCommerce businesses, as they can help you further define what you want to happen when a user that is part of a specific customer group visits your store, as it is the case with displaying different prices to different groups. Let’s see what you can design to happen whenever a member of a particular customer group enters your store. With Magento you program specific cart price rules to one or multiple customer groups to limit shopping cart price rules as you need to. To do this, you can go to the Promotions Section and select Shopping Cart Price Rules or Catalog Price Rules. Next, specify the conditions you want to program and assign the customer group you want to apply it to. It is important to specify here that there’s a distinction between the two options, depending on your intention: while the first one will help you use discounts as a promotional tool, the second will help you display a different price to customers that are part of a specific group. With Magento use third-party extensions to control the customer’s access to particular products from your shop. This is a useful strategy to apply in situations in which you sell products that have a limited area of shipping. You can also increase your sales performance by displaying to relevant Magento customer groups the prices for certain products or categories of products for business or legal reasons and you can easily manage the retailer’s groups you own. Manage the visibility of your product pages and category pages for each customer group using Customer Group Catalog Extension developed by Amasty. 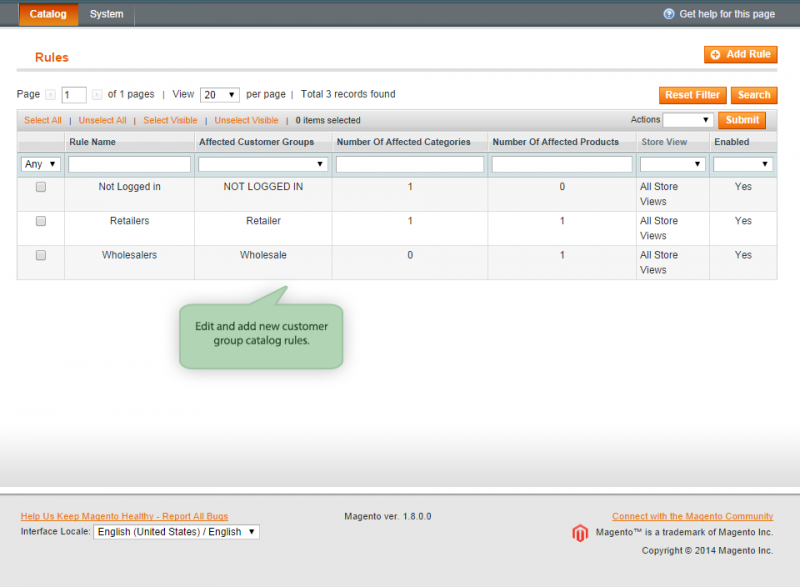 Need help in managing your customer groups in Magento? Magento comes with a valuable option that lets you run several stores, or channels, from a single Magento website. This feature is known as Multi-Store. Every store can be configured to share either customer data or keep them entirely separate from each other while receiving orders separate for each store. The multiple stores’ functionality allows you to sell products on different domains and manage all stores from a single Magento installation, without being required to log in as an admin for each website. Need help in managing multiple websites with Magento? Get the most out of your business with our expert’s help! Every eCommerce business needs to stay competitive and managing your website using extensions and other software systems is an important part of this. A poor inventory management can lead to troubling results that can put your business at risk. Sometimes a weak eCommerce site management is caused by a lack of openness to third-party solutions that can streamline your workflow, add value to your business and increase your profit. 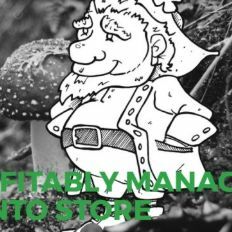 Another cause for a poor management is the misuse of the inventory system. According to “The Value of Inventory Accuracy in Supply Chain Management – Case Study”, more than 50% of the inventory entries of retailers appear to be erroneous. This is why some merchants that have a Magento website choose to hire managed eCommerce service companies to handle complex management operations. 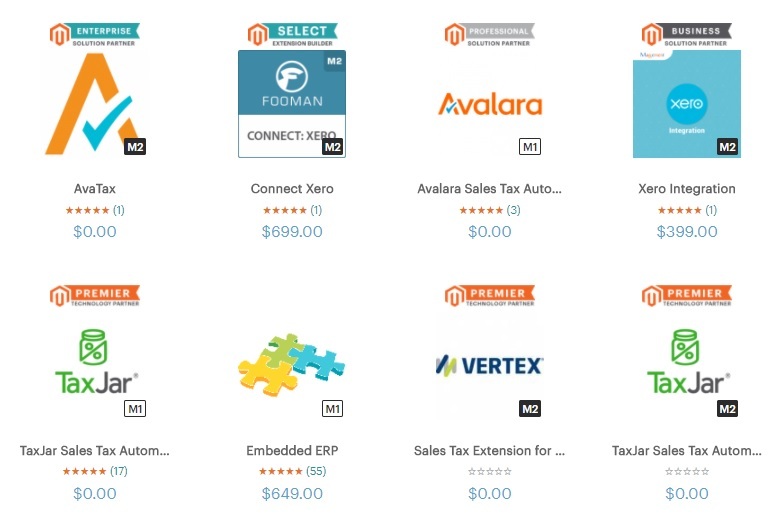 All in all, using Magento store manager extensions and plugins can add useful features to your Magento site and enable you to customize the functionality of your web store. 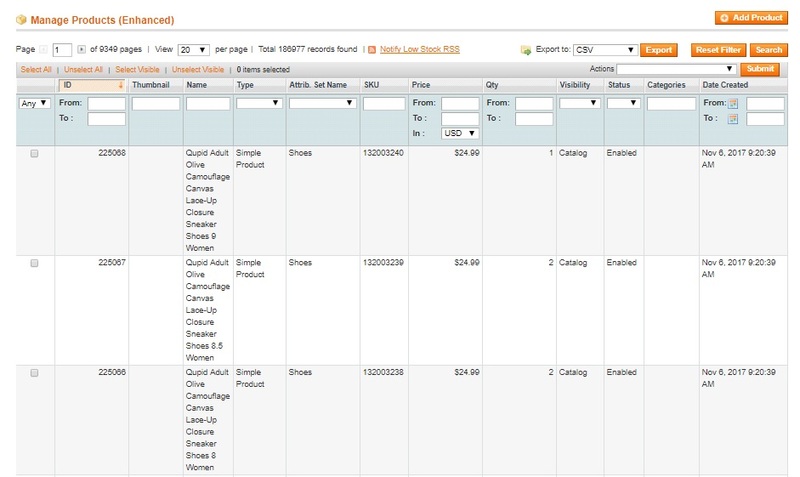 Connecting additional software with Magento can help you import or export product data, categorize products, quickly populate related product, enhance the security of your web store, update prices in bulk, make changes to your inventory, find out what products lack images, and automatize other manual tasks to keep your workflow going smoothly and effectively. Here are some of the most useful extensions you can use with Magento to handle your store data and streamline the essential day-to-day operations. Initially designed for Magento 1x, Inventory Management for Magento by Magestore now meets Magento 2x specific functionalities. This extension is suitable for every small and medium-sized eCommerce businesses. The Advanced Inventory extension is specially designed for Magento 2 to help you manage the stock manually or automatically from your back-office and follow the stock levels in real time. 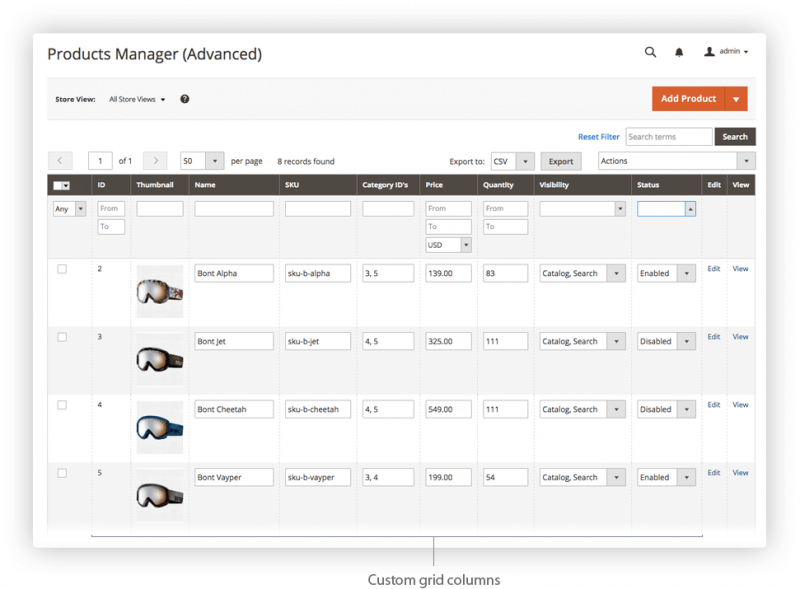 Advanced Admin Products Manager is an extension designed to help you keep your eCommerce business organized and manage your product pages effectively. Product Manager Toolkit by Amasty is a highly customizable extension that can help you organize your product management tasks efficiently in a personalized fashion. 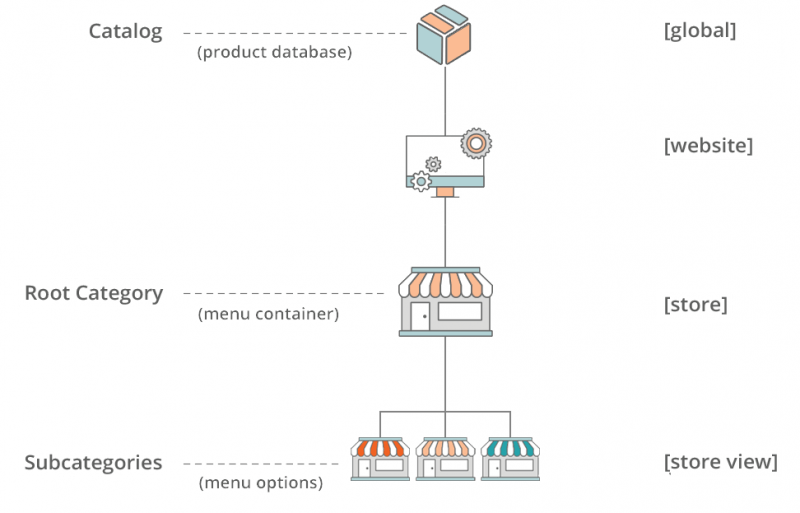 It is easy to use, open source, installs easily and respects Magento’s code architecture. Update and modify “special price” based on “price” and create special prices based on regular prices. 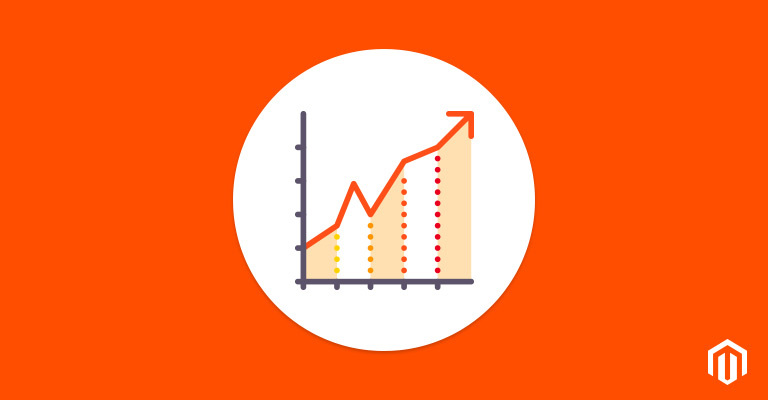 Advanced Reports Extension developed by Amasty is a powerful analytics tool that offers you the ability to obtain crucial sales data to evaluate the success of your sales strategies and make better sales predictions. It is open source, easy to install and customize, and it is developed to fit Magento 1x and 2x code architecture. 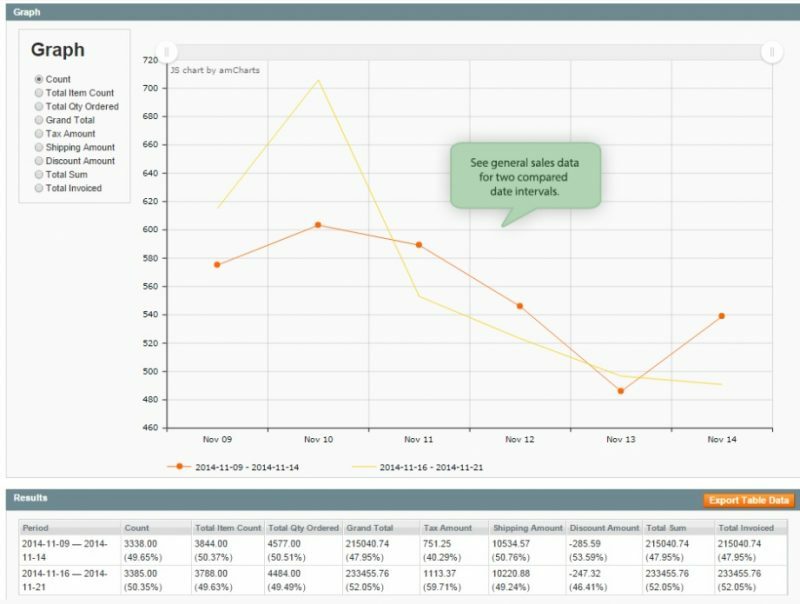 You can customize and create the type of report you find useful to analyze and generate easy to read stats graphs, giving you the opportunity to export all reports you have created. Need help to manage your Magento store? In a previous post we’ve talked about what eCommerce marketing management means, and now we’re gonna go into what Magento marketing management is. 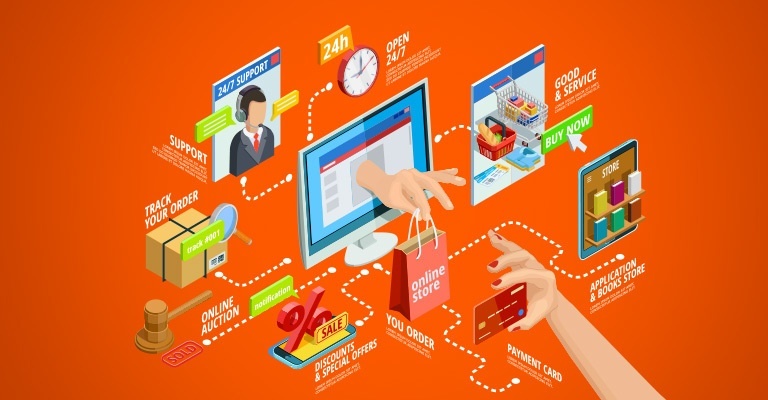 As every merchant knows, having an eCommerce website is not enough to enter a competitive market and the success of every business directly depends on the marketing tactics each retailer adopts. Although Magento is one of the most popular platforms for eCommerce businesses that has the largest community of developers willing to give merchants pieces of advice, finding the best tools to use for promoting your website can be a difficult and a time-consuming activity. Email marketing is still one of the most successful and efficient marketing strategies you can adopt that can bring you an increased ROI compared with other marketing tools you can use for promoting your business on Magento. Ask for feedback emails: let your customers know that their opinion matters. Whenever a customer signs up for newsletters and email, it means that it has a personal interest in your company. You can add more value to this relationship by sending them emails asking them for a feedback on your services, goods and shopping experience they had on your website. Take into considerations their responses and you’ll have an increased chance of winning them as customers for a long term. Gain back lost customers: see what customers do not log in or shop from your store anymore and send them specialized offers via email. Other strategies imply sending them reminders not to lose their subscription. This way you can monitor which of them have a positive response and the ones that don’t can be erased from your database. An efficient email marketing campaign can help you boost your customer’s acquisition rate and conversion rate, raise your brand awareness, build customer loyalty and build your customer’s trust in the goods or services you are selling. 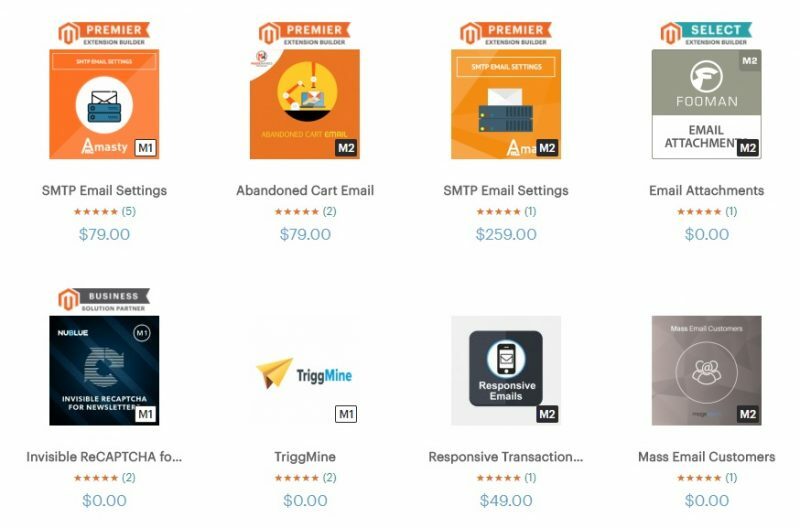 Need help in managing email marketing campaigns for your Magento store? Contact our marketing strategists! When it comes to email marketing, the benefit of having an eCommerce website developed in Magento is that you have available numerous extensions that can help you integrate the best marketing features available for you to prosper your business. In a world of constant social marketing network evolution promoting your Magento store on social media is more than a must, if you want to generate effective leads, convert them into sales, and increase the number of potential customers that can remain loyal on the long-term customers. Social networks are a necessary aspect of every eCommerce business that wants to stay competitive. Although Magento is a feature-rich platform, when it comes to social eCommerce there are lots of third-party extensions that you’ll find available on Magento Marketplace that can offer you additional functionalities you can use to promote your goods. Setting up your objectives: the amount of traffic you aim to receive from social media, the number of followers, the percentage of visitors you want to receive and the number of conversions you aim for, the type of engagement, and so on. 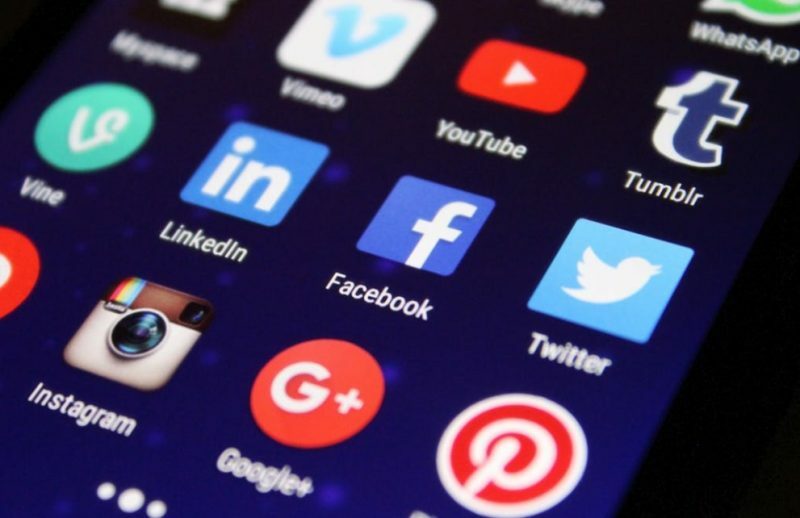 You should also pay attention to what type of content you post on your social media networks and optimize the content using high-conversion keywords to increase your visibility and target a larger audience for the good you are selling. Also, add images and other visual content to your post to increase your followers level of engagement. Need help in managing your social media integrations with your Magento store? Taking care of all your day-to-day tasks that are required to effectively manage your Magento store can be an overwhelming job even for those of you that have the necessary skills. The bigger your catalog is, the more products and product types you have, the harder it is to keep everything in place, updated, promote your goods and accomplish all the technical support management tasks that are necessary to keep your customers satisfied. This is why the most medium-sized to big-sized online business retailers choose to work with a specialized Magento management agency, that has a group of trained personnel to provide the support you need to create a pleasant shopping environment for your actual customers and easily attract more business. To get the most value out of such a highly customizable and complex platform and benefit from all the management options Magento offers, you can ask a professional Magento management team to help you with three crucial aspects of managing your online store. First, the strategic planning necessary to achieve greater success with your business, second the issue prevention actions crucial to increase your customer’s loyalty, and third, the management tasks destined to successfully promote your services or goods and help your business grow. Need help in managing your Magento store? Don’t wait, let’s talk today!